If recent reports are to be believed, the high street has just 12 years left in terms of its survival. According to a ParcelHero Industry Report around half of the UK’s shop premises will disappear between 2020 and 2030. The cause? This is widely thought to be ecommerce, which the ParcelHero report says will be responsible for 40% of all UK retail sales by the year 2030. So, are all bricks and mortar stores doomed? No, not at all. What the ParcelHero report actually does is to highlight the need for retail stores to ramp up operational performance to compete more effectively. Amazon’s store of the future – Amazon Go – has been delayed due to the store’s system being unable to track more than 20 people inside the store at a given time, according to recent industry reports and the Wall Street Journal. Additionally, the system is reportedly having issues understanding if an item has simply been "moved from its specific spot on the shelf." 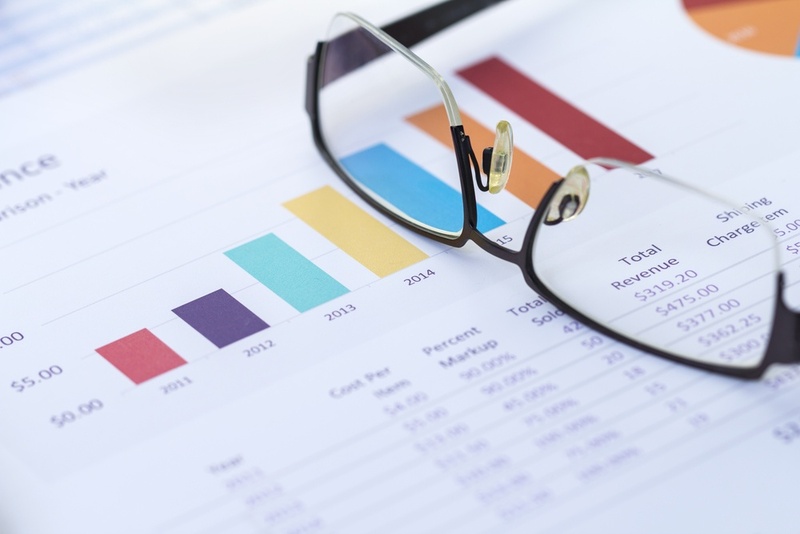 Before implementing a new system or process, most retailers are required to evaluate the cost and benefits. This evaluation typically takes place during a proof of concept (POC) or pilot during which one or more stores are used to trial the new system. Following are some tips for determining the return on investment of a queue management system. While this example is specific to implementing a queue management system, the guidelines can be applied to other projects. The Kroger Co.’s faster checkout initiative has made serious waves over the past few years. In 2014, it ranked No. 3 among the InformationWeek Elite 100 listing of the top business technology innovators in the United States. 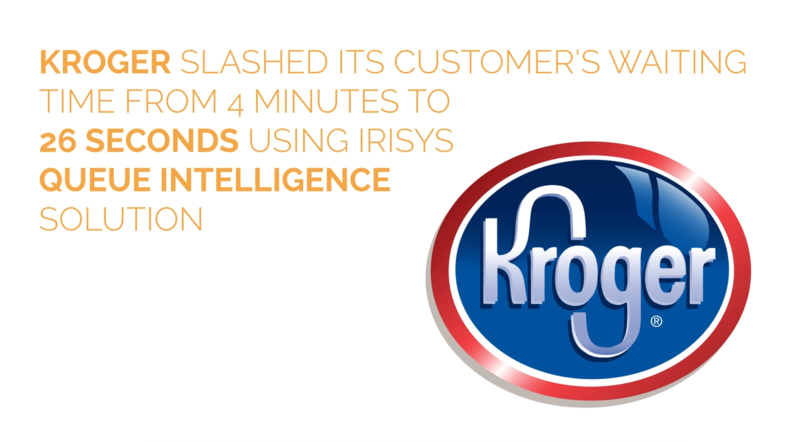 And just last week, the grocer detailed its QueVision technology, which is powered by Irisys’ intelligent Queue Management solution, has saved Kroger $250 million in labor costs since its deployment in 2010. Irisys’ presence was strong at the 2016 TRUNO Retail Client Conference (TRUNO) on Sept. 26-28 in Lubbock, Texas. As the retail industry's premier event and networking platform for trusted retail solutions, TRUNO included several retail experts and decision makers, including Irisys’ own, Lorie Fontaine and Jeff Riordan. We’ve all been there – the long line, packed self-checkout, and slew of slow shoppers. All of these can affect the shopping experience, but waiting in a long queue is still the most bothersome, according to a recent study by Which?. UK retailers are experiencing a surge in sales, and June’s revenue projections are the highest they’ve been since 1988, according to the Confederation of Business Industry (CBI). Canadian retailers plan to drop prices in a strategic move they believe will increase customer loyalty. But is it the right move? As recently as two years ago, Canada was in the midst of what seemed to be a retail boom. But high-profile entries – and falters – may have cooled the market.